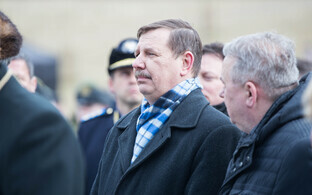 Centre Party MP Raimond Kaljulaid has told ERR that he will not be running for the party in the May European elections. Mr Kaljulaid, who won a seat at the 3 March general election, has been strongly critical of his party's ongoing coalition negotiations with the Conservative People's Party of Estonia (EKRE), and told ERR's Estonian news that he would not be running in the European elections. He had already stood down from the Centre board, on the issue. The board is due to meet on Thursday to discuss its candidate list for the European elections. 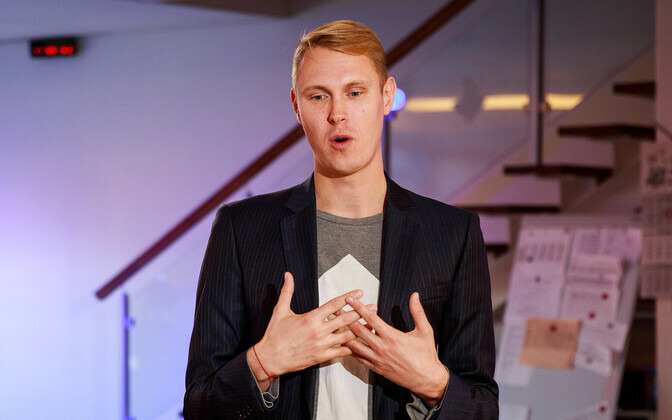 Parties are permitted a maximum of nine candidates on their electoral lists, where Estonia is treated as one electoral district. Mr Kaljulaid added that his political career is currently wide open due to the talks and that he would be able to make a firmer decision once a coalition agreement was in place. 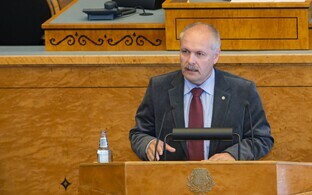 Raimond Kaljulaid was third most voted-for Centre MP at the general election, with 7,303 votes in his district in North Tallinn. He is the half-sibling of President Kersti Kaljulaid. Centre's number one candidate for the European election is likely to be Yana Toom, who is its current MEP. 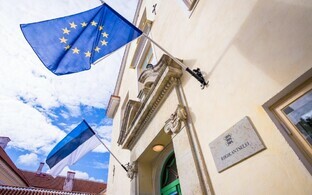 Former prime minister Andrus Ansip is confirmed for Reform, and former chief of the Estonian defence forces Riho Terras for Isamaa. 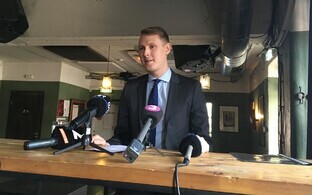 Marina Kaljurand is reported as likely running in the number one spot for SDE, and EKRE leader Mart Helme for his party. 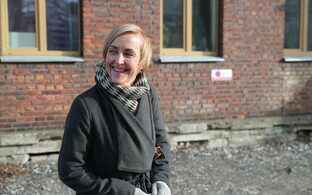 Former first lady Evelin Ilves confirmed on Tuesday that she is running for the Green Party. 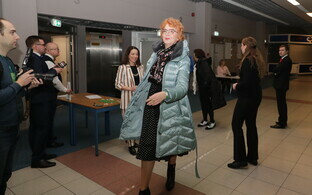 Estonia 200 is also set to run in the European elections. Candidate registration opens on Wednesday and runs to 6 April.